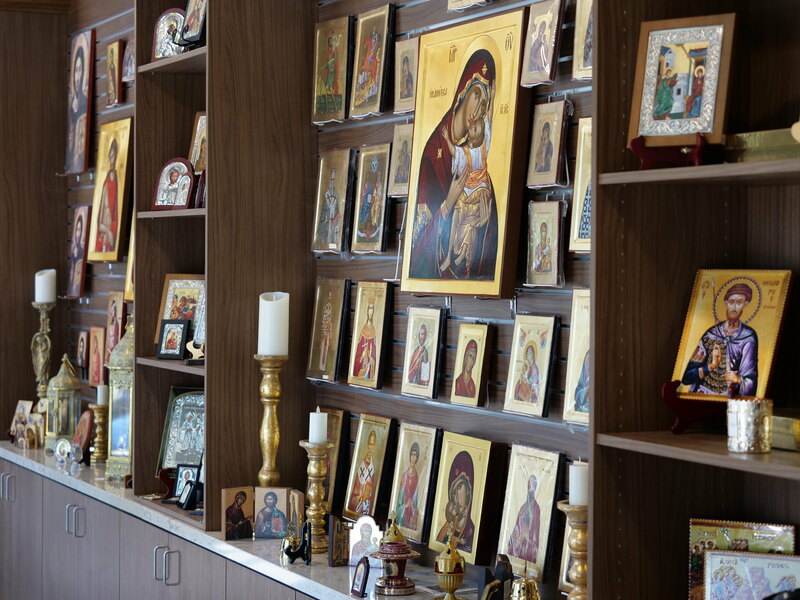 The mission of the Annunciation Bookstore is to provide an efficient center for exploring and learning about our Church, faith, and spirituality as well as provide a convenient location to buy ecclesiastical items such as crosses and icons. The Annunciation Bookstore is located at 616 Alhambra Blvd., Sacramento, CA 95816 in the hall foyer of the Annunciation Hellenic Center and is open Sunday after the Divine Liturgy, or by appointment by calling 916.231.9949 (bookstore telephone #). As acceptable victims and freshly plucked flowers, as divine firstfruits and newborn lambs, you were offered to Christ who was born as a Child, O most pure children. You mocked Herod's wickedness: now we beseech you, unceasingly pray for our souls.